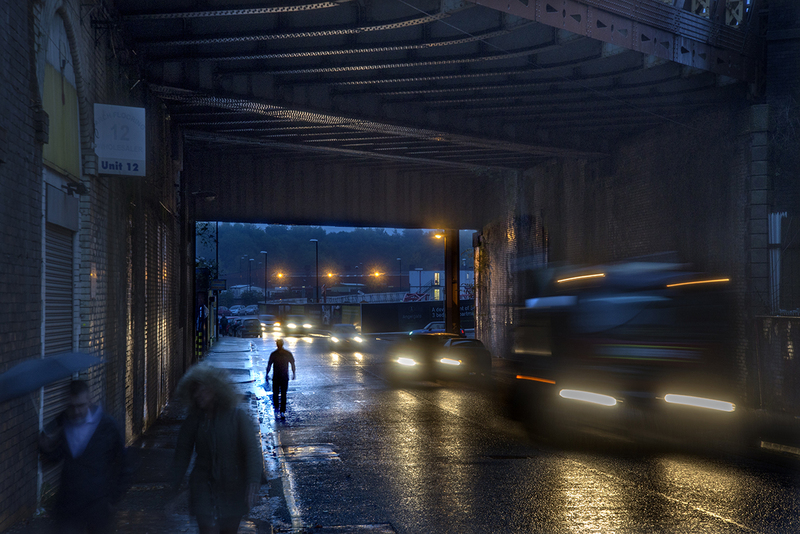 I'm based in the city of Manchester, and it's been my home since I began taking photographs. I'm currently working on two big projects, Not Quite Light, a personal project, and "You Live With Us, We Live With You", which is a major commission for 5 Plus Architects lasting several months. Although much of my career has been involved with recording people, I've recently begun to explore the transition of Manchester and its buildings as it embarks upon ambitious change. I'm interested in what decisions we make for our towns and cities, and how the actions of planners and architects impact upon us all. I also indulge my childlike sense of curiosity by travelling as often as I can, both in the UK and internationally. My work has been widely published and I've had exhibitions in the UK, France, Germany, Hong Kong and China.